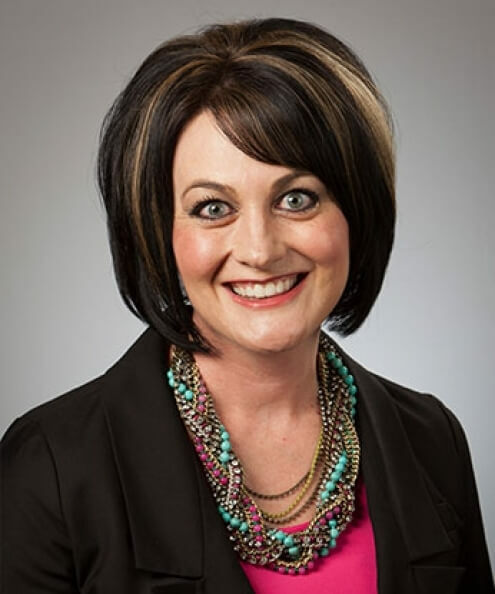 Mitzi J. Ziegner serves as associate chair and faculty member in the Texas Tech University College of Human Sciences, Department of Human Development and Family Studies, where she develops and teaches both face to face and online courses. She holds a pre-kindergarten through eighth grade lifetime Texas teaching certification with reading and early childhood education endorsements. She is a former Texas public school teacher with both Head Start and primary classroom teaching experience, five years of which were concurrent with serving as a part time instructor of courses in the Texas Tech University Colleges of Human Sciences and Education. Since 2010, Ziegner has served as a full-time instructor in the Department of Human Development and Family Studies teaching courses that include Child and Adolescent Guidance, Introduction to Early Childhood Education, Development during Childhood, Prenatal and Infant Development, Lifespan Human Development, Managing and Administering Early Childhood Programs, Preparing Environments for Teaching Young Children and the Capstone Course for Early Childhood and Elementary Education. In addition, Ziegner serves as program director and faculty member for the Great Plains Interactive Distance Education Alliance’s early care and education for a mobile society online undergraduate degree program, which is provided by Texas Tech in collaboration with six other universities.